FAQ | HDDCaddy.eu - HDD Caddy for 2nd drive in every laptop! 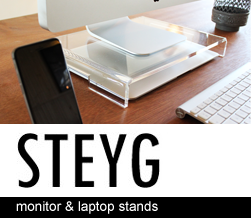 Do you have a HDD Caddy that supports my laptop? At the right side of this page you have a column with all different laptop brands. 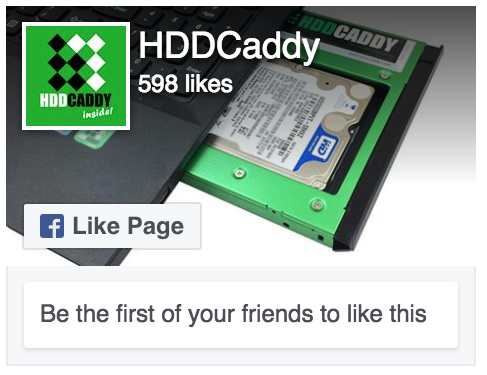 If you click on one of the brands it will show an overview of compatible laptop and model HDD Caddies. – At our online shop http://hddcaddy.com/ you can also use a search function that uses all the content to find a model, for instance you can type – Asus N56 – or – N56VZ – and it will find the same model. What hard drive or SSD can I use with HDD Caddy (e.g. size, TB, brand model compatibility, etc.)? Please find this information on our hard drive and SSD in HDD Caddy information page. My item has been shipped but I have not received my order yet. – For example. Germany has a delivery time of 2 – 5 business days. Meaning if you order and pay at Monday January 20th before 16.30, it will be delivered between 22th Wednesday, 23th Thursday, 24th Friday, 28th Monday, and 29th Tuesday. A delay can happen but absolutely no longer than 2 days. If you have not received your item within the estimated delivery time contact us as soon as possible. We always check shipping address manually but in any case make sure you submit the full and correct address! Please do not worry about losing your money. If delivery could not be made we never let our customers lose their money from their orders. We are satisfied till our customers are satisfied! Do you ship to my country? If so how much is the shipping fee? And what is the estimated delivery time? Note: we do not ship to a few countries because in the past delivery in these countries have been inconsistent. We check our e-mails daily and will answer your e-mails as soon as possible.